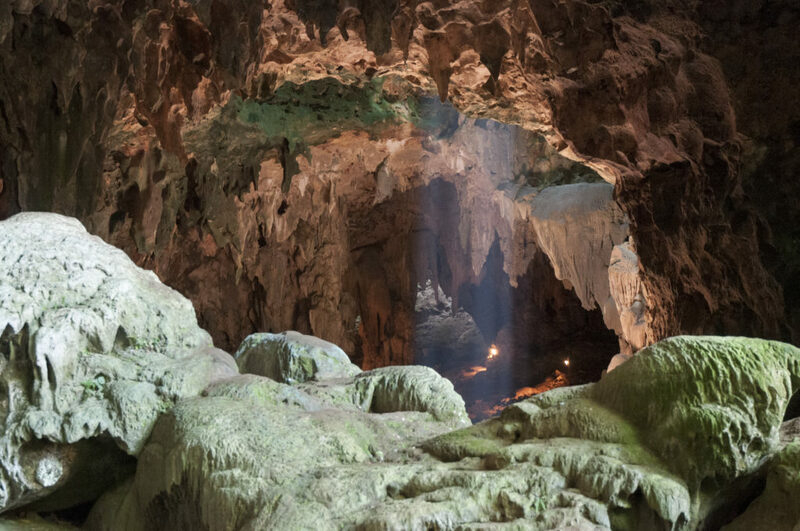 Did scientists discover a new species of human in a Philippines cave? An international team of botanists has achieved the best reconstruction to date of an ancestral flower. Scientists announced yesterday in the journal Current Biology that they have found an entire chunk of a feathered dinosaur tail trapped in amber – feathers, flesh, bone and all. A newly discovered fossil from Greenland may represent the oldest known evidence of life on earth and could guide the search for life on moons or others planets in our solar system. The "Lucy" skeleton has reshaped our understanding of human evolution, but no one has ever been able to explain how she died -- until now. A new species of dolphin has spent the last 65 years hiding at the Smithsonian National Museum of Natural History. X-ray scans of a 305-million-year old fossil have unlocked a new chapter in the spider origin story. Paleontologists have discovered an ancient human relative in South Africa thanks to a tricky cave diving excavation that recovered close to 1,550 fossils buried 100 feet underground.